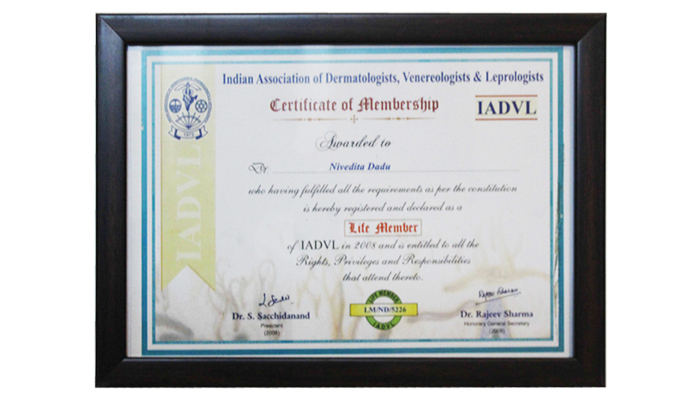 Skinology is a world-class Centre for general dermatology and medicinal skin treatment in Delhi. In General Dermatology services, we provide expert assessment, diagnosis and treatment of skin complaints. 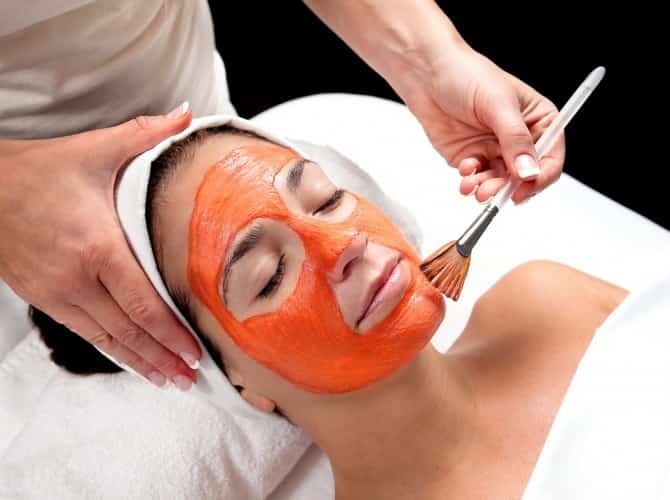 Skinology provides an array of services under Cosmetic dermatology which might be defined as that aspect of the practice of dermatology that emphasizes looking good. Dermatosurgery means surgery of the skin, which includes clinic, based processing done using local anesthesia. 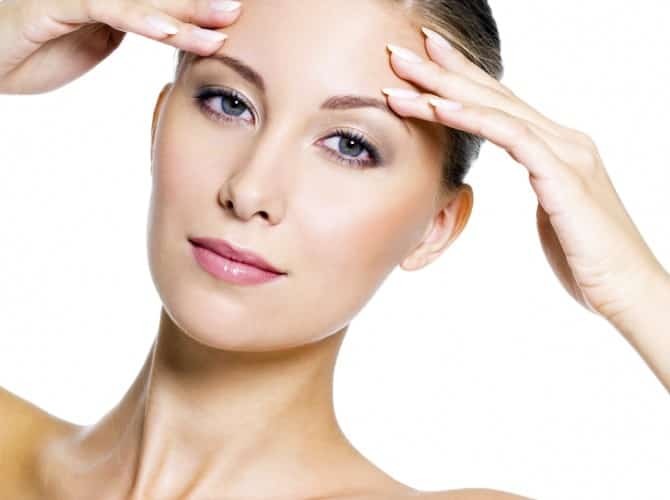 It is helpful furthermore less costly procedure used by best skin specialist. Skinology, Laser skin clinic in West Delhi provides specialized immediate visible results while emphasizing a long term approach to skin care that provides lasting benefits. Meet our acclaimed board certified medical practitioners and other senior team players. 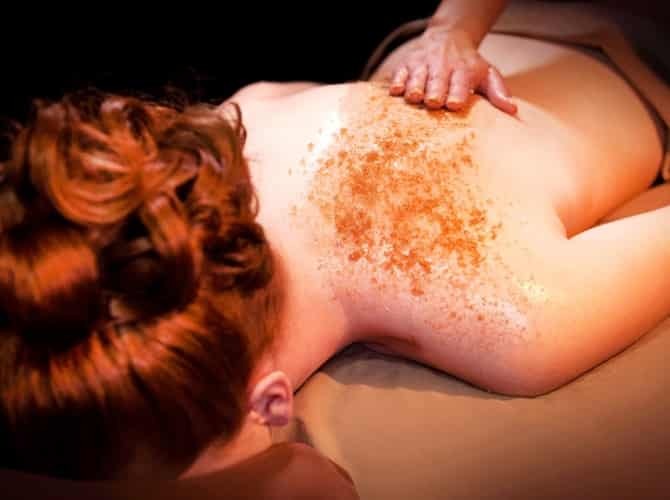 Our services are provided in a professional, ethical and service-orientated environment, which enables Skinology to help you look and feel fantastic! Regular news updates and media publications focusing on skin problems and highlighting the latest trends in the field of Dermatology. 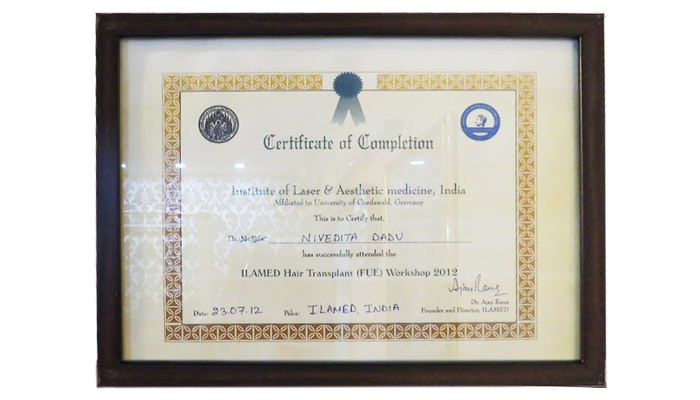 We feel proud that our patients have such a positive experience with us at our clinic in West Delhi. 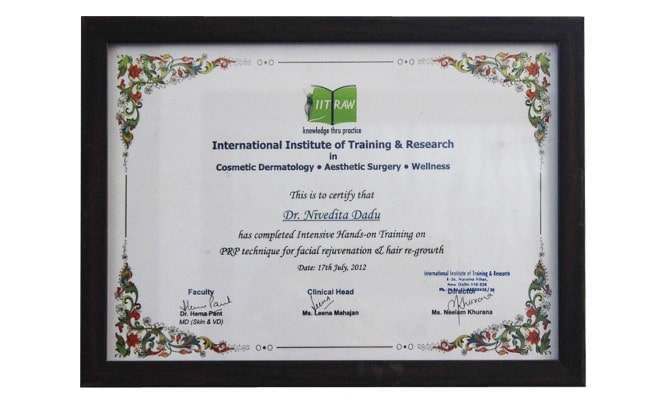 Extremely satisfied by the treatment that has been provided to me loving my new skin and the shine that has made me more confident thank you Dr. Nivedita Dadu for giving me a new skin and helped me gain my self confidence back. 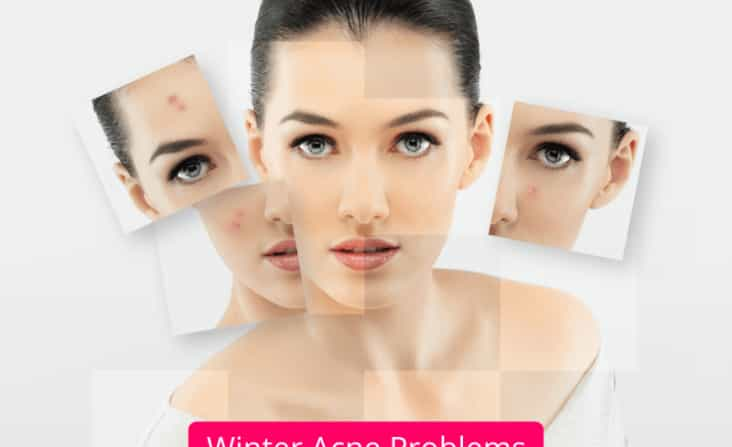 I was referred to skinology by a friend for my acne, hair fall and the brown marks that the pimples were leaving .Dr. Nivedita come across as a pleasant and confident dermatologist. She not only treated my skin issues , but also the psychological impact that it was having on me . I am thankful to her for helping me get back my glowing skin and self confidence. 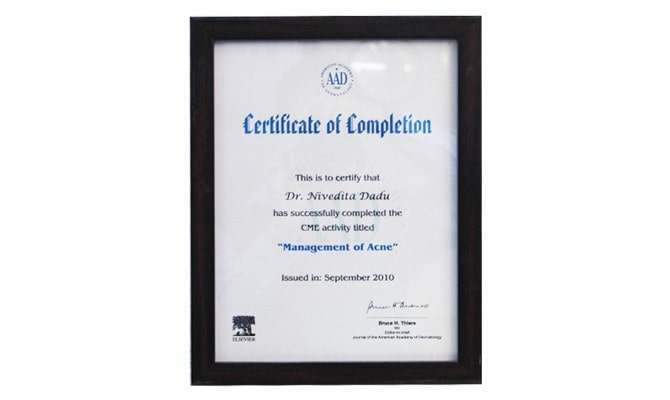 Within 3 weeks of following Dr. Dadu's Prescription, I saw miraculous improvement in my acne a dandruff. Good Luck Doc! The doctor is very pleasent to talk to and a very patient listner. I am very satisfed with the skin services at the clinic. All the best to Dr. Nivedita Dadu and team Skinology! 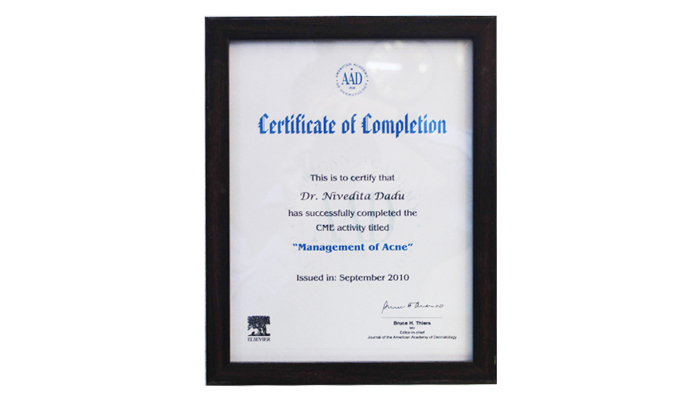 Dr Dadu enables magical transformations..for problem areas or special occasions she is my 'go to' person. 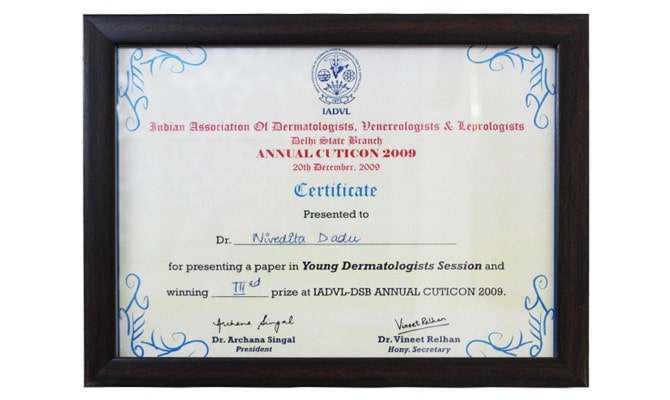 I consulted Dr Nivedita for my skin concerns after I saw visible results on my daughters skin. She understood my apprehension for invasive antiaging treatments and suggested more gentle, healthier and less aggressive treatments which I can see are working for my skin. The quick fix photofacials at the clinic are also my favourite. My first visit to the clinic was for a skin allergy which was an emergency. Dr Nivedita handled it really well. Besides the medications that she gave, she understood my apprehensions about the allergy, briefed me about my problem and its aggravating factors and was available on phone 24x7. Now I am getting laser for my acne scars and I am very satisfied with the results. 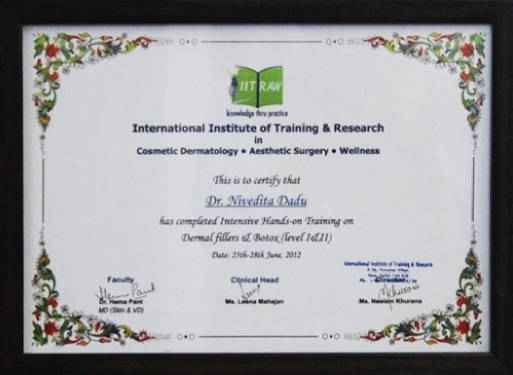 Thanks Dr Nivedita for understanding my skin so well. 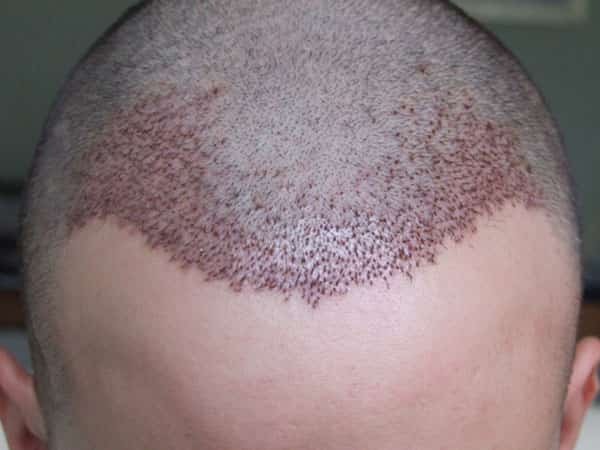 I was depressed about my excessive hairfall, black heads and pimples which were popping in dozens every day when a friend suggested I visit Skinology. 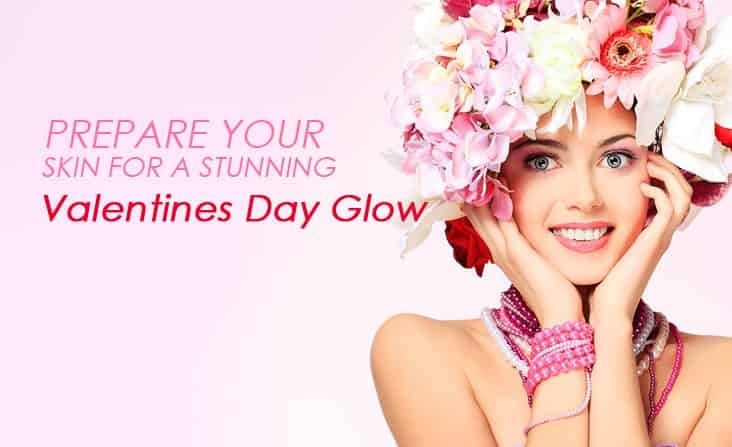 I saw visible results in all my skin issues in a very short time, in a months time I gained back my confidence and in a couple of months I started loving my skin. 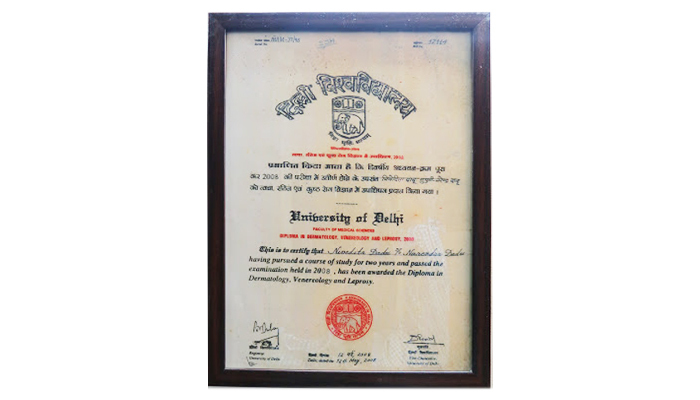 Dr Nivedita is now more a friend. Cheers to healthy and glowing skin! I was tired of the frequent waxing I had to get for my unwanted hair. I was skeptical about hair removal lasers as I had heard some not so good reviews about these lasers from my friends. 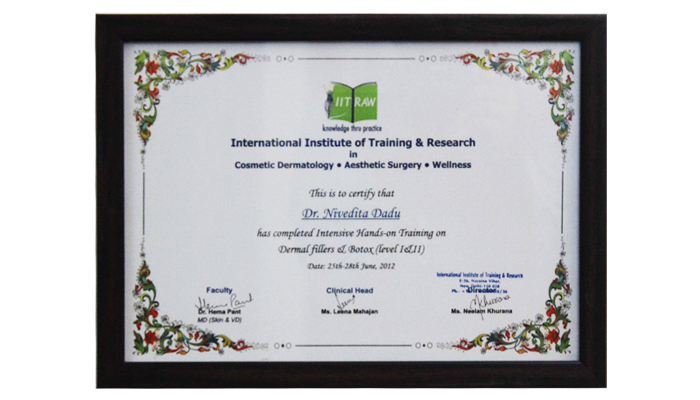 Dr Nivedita came across as a confident dermatologist who knew her subject well and so I decided to try it out. With just one session I saw fabulous results and am loving my hair free skin (which I was not used to). Thanks Skinology for making my life easier! I visited the clinic for my pimples that would just not stop. With Dr Niveditas medication I not only got rid of my pimples but also got a glowing skin. 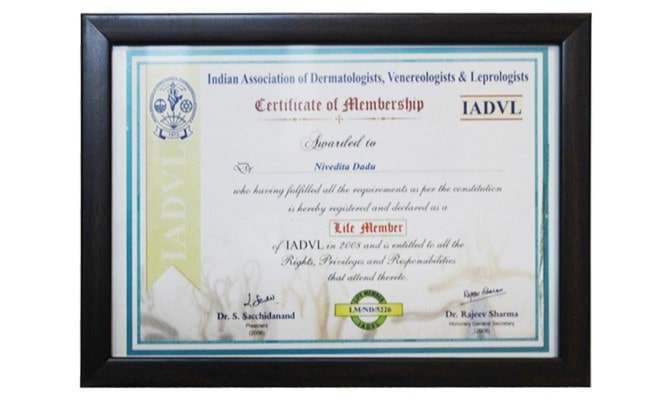 Now Dr Nivedita is our family dermatologist. From my dads allergy to my sisters hairfall and my moms antiaging, skinology is one stop shop for all our skin issues. Not to forget is her 24x7 availability on phone. Thanks doc! 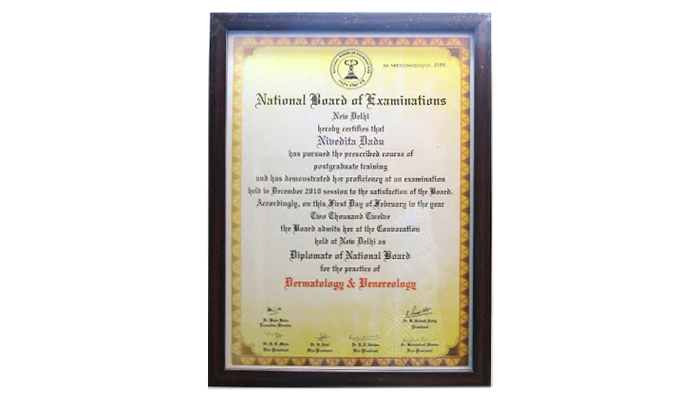 I had been to several dermatologists and homeopaths before I met Dr Nivedita for my hairfall problem. I was expecting she would suggest treatments for my hairfall like other doctors but instead she insisted I get my blood tests for deficiencies that are normal for my age group. With her prescribed medications I could see miraculous results in 3 weeks. I am super satisfied with her treatments and would recommend her to any one who is dealing with a skin problem. 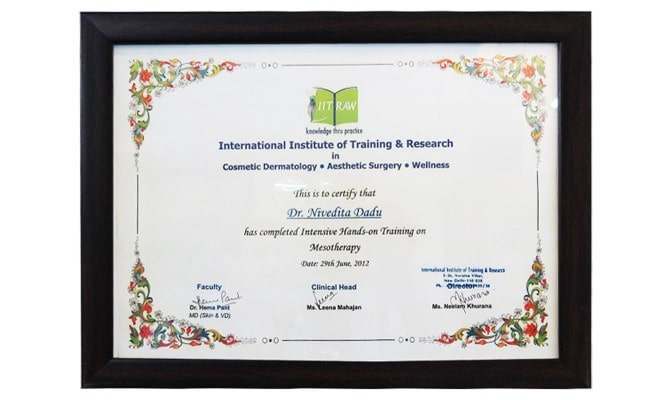 I came to Dr Nivedita when my skin was in a very bad shape. I had severe acne which were leaving marks and scars. She solved my problem by fixing the underlying hormonal issue and unlike other doctors did not recommend chemical peels and facials. I am very satisfied with the long lasting results I have got from her treatment. The acne is long gone and so have the scars. Way to go! 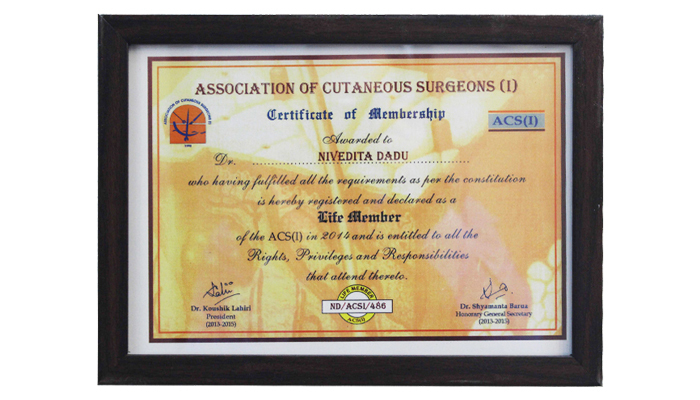 Dr. Nivedita Dadu is sweet and humble. She listens to the problem patiently and advise only that which is required. She refuses to give any treatment that is not required and is a genuine consultant. 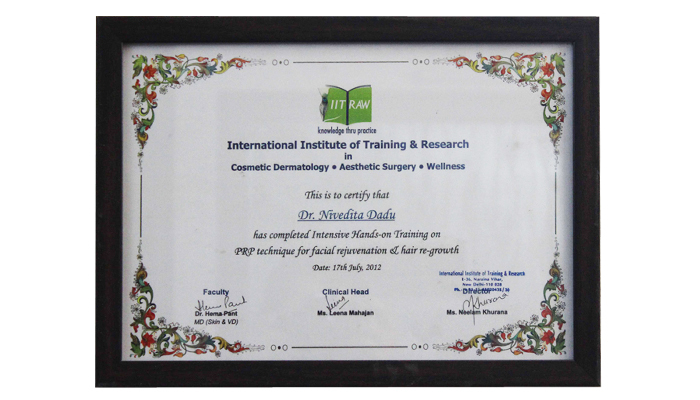 I am very happy to be in association with her.My skin has definitely become better.The facial is also very effective. Thanks a lot. I was frustrated with acne and the scars it was leaving behind. Tried every possible way to get rid of it but failed. Then I got to know about Dr. Nivedita.. it's been 4 months undergoing treatment and not only me.. even every one around me can see the difference on my face.Can't thank Dr. Nivedita enough for her effective treatment and wonderful hospitality. Dr. Nivedita dadu is the best doctor. She is very efficient in her work! She is very calm and composed. I have approached her for different problems(hairfall, dandruff, severe acne, 1st degree burns). All problems were given the best treatment with clear results. One of the amazing part of her is that she is available to attend her patient's emergency calls at night. She is immediate to respond on whatsapp and gives effective 1st aid if one to one meeting isn't possible. In short she is a wonderfull doctor. She is very polite n good doctor as she'll listen n understand your problem carefully n give proper advice. I highly recommend her. 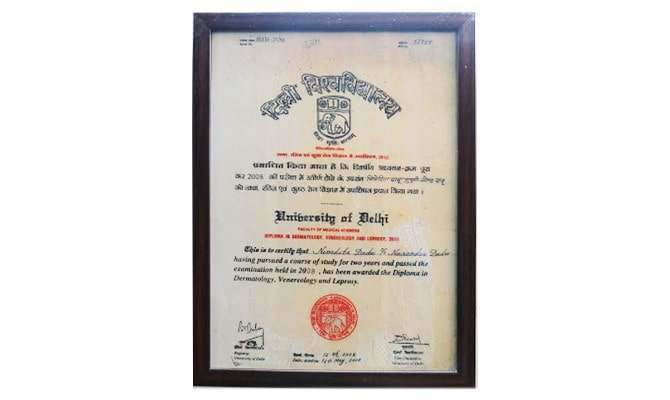 I connected with Dr Nivedita dadu 5 months back. I reached here in such a worst condition. 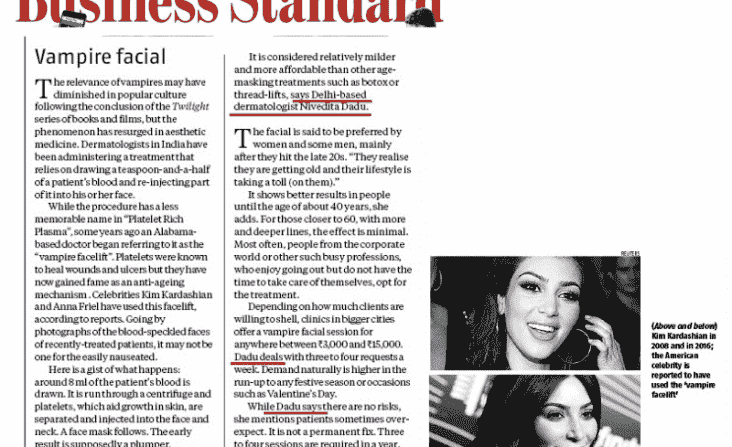 She is the first skin specialist in delhi who diagnosed me from the base that i am suffering from PCOD...She is not like a doc, she is like my family member. 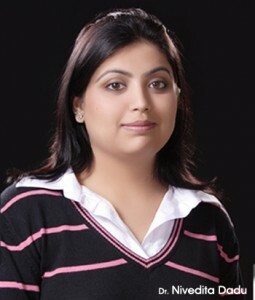 She is the best skin specialist in delhi i have ever across. All the best ahead for this noble profession ahead dear didi. keep up this spirit. I would like to take this opportunity to thank Skinology for advising me excellent treatment for my skin problems. 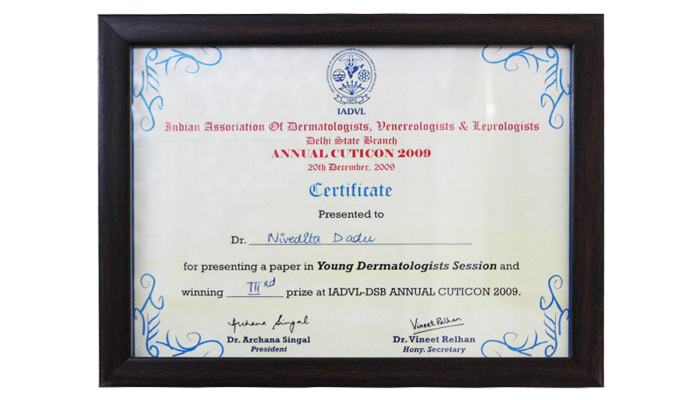 I am a 26 year old who was suffering from hyper pigmentation patches over face and lower arm. Skin treatment under the able guidance of Dr. Nivedita Dadu at Skinology has given me excellent results in very less time. Also the dermal filler procedures I took showed perfect results and restored my self confidence.I highly recommend Skinology for all skin problems and cosmetic improvements. Way to go !! 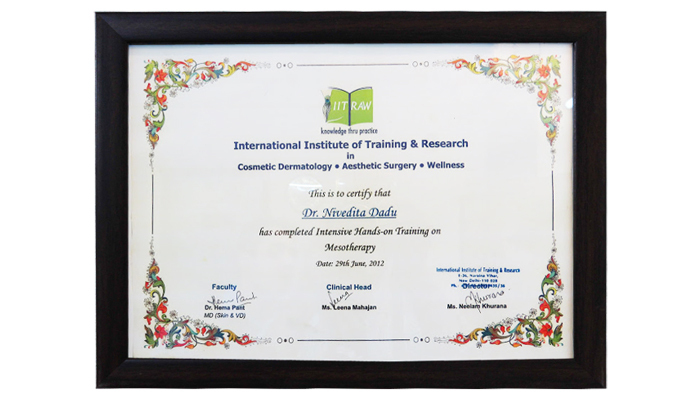 Dr Nivedita Dadu , is the best skin doctor. She treated my skin so beautifully. I am so happy with all the treatments specially Laser (face & body). Really satisfied with the services. I have always always wanted a dermatologist at bay. Someone who I can trust cause I hate nothing more than those scars and pigmentation and uneven skin tone. And Dr. Nivedita was an answer to my prayers. She pays attention and always always always has a solution. From my hair fall problems, to skin, to better underarms and elbows or laser, she is my one stop shop. The doctor is very patient and understands the problem very well. I was treated for severe acne all over my face and now my skin feels like baby soft n smooth. Not to forget her recommendations for glowing skin. It makes me feel beautiful both from inside and outside. I trust her completely. So dont think twice, Dr. Nivedita is a best choice! I am very happy with my new good looking skin after the treatment it was great experience with Dr. Nivedita she is a very nice person and now my skin is very smooth and healthy.